A beautiful mélange of soothing Rhassoul Clay and Black Seed Oil, this liquid face wash will deep cleanse, remineralize, and moisturize normal to oily skin types. This liquid face wash is a delicate blend of Black Seed Oil and Rhassoul Clay from the Moroccan Atlas Mountains. This high-quality precious clay gives pores a deep cleanse by drawing out and soaking up dirt, excess sebum and impurities. 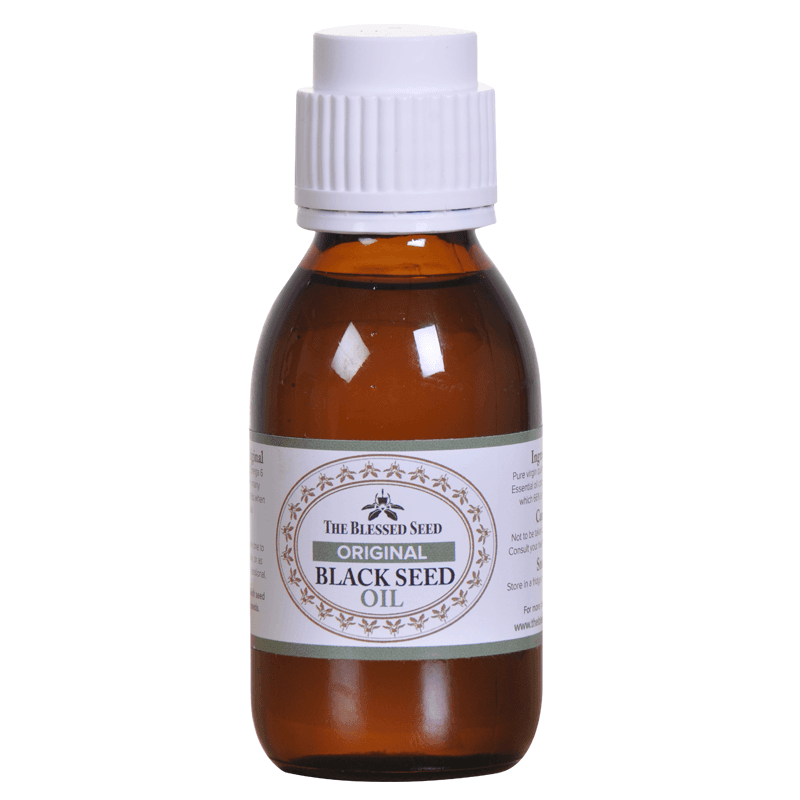 Black Seed Oil is the perfect complement to the clay, being vitamin and mineral-rich, as well as naturally anti-inflammatory, antimicrobial, and antioxidant. With no fragrance added, this wash has a naturally earthy scent. It also produces a lovely lather that leaves skin feeling soft, fresh and revitalized once washed off. Most suited for normal to oily skin types and good for daily use. 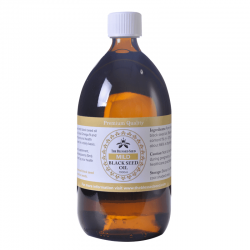 Black seed and Rhassoul clay facial wash is a natural mineral replacement conditioner. Dispense two pea-sized amounts into one palm and add a few drops of water. Mix and apply to the face, avoiding the delicate eye area. Leave it on for at least one minute before rinsing thoroughly. Pat dry and then apply a couple of drops of pure olive oil mixed with a few drops of water. You will find your skin readily absorbing the natural goodness from the olive oil and black seed clay, leaving it completely conditioned for healing/ repairing. 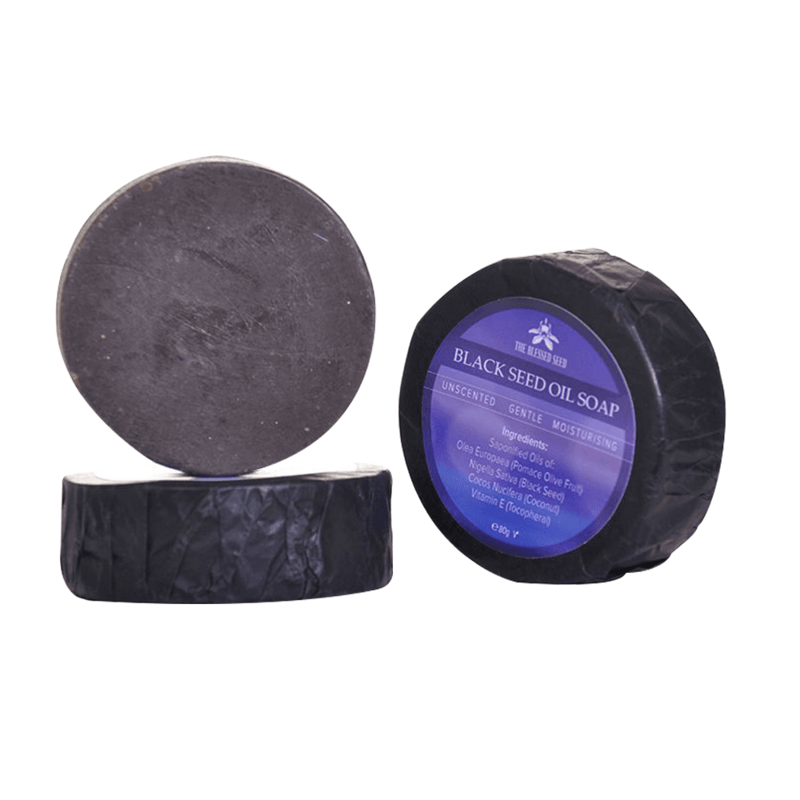 The black seed soap we offer maybe enough for most people. 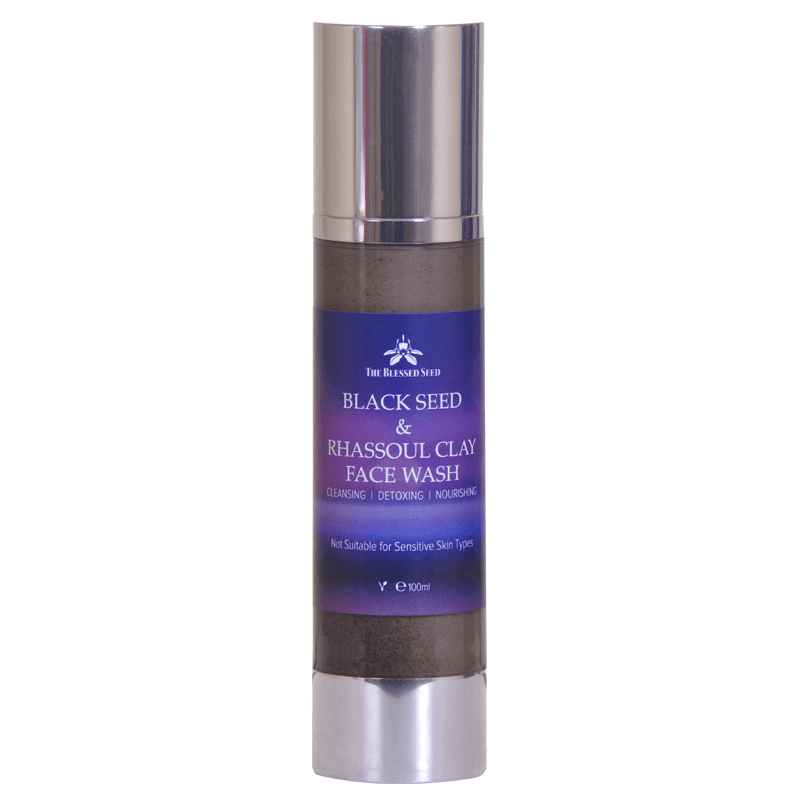 This black seed clay facial wash will leave your skin feeling highly toned. This facial wash contains only the highest quality ingredients that have been sustainably sourced. NOTE: Pottasium Olivate is olive oil, Pottasium Nigellate is Nigella Sativa oil, (22.5% of total of these three oils), Pottasium Cocoate is coconut oil.